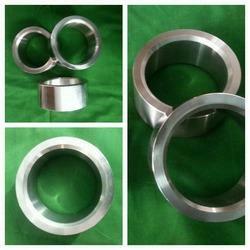 We are leading manufacturers of Bushings for Different applications as per Customer Requirements. We are manufacturing of industrial gears for different applications. 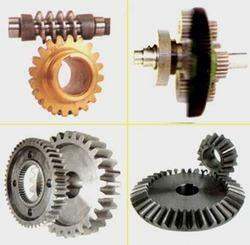 Gears are widely used in automotive and engineering industries. Gears are manufactured with high quality raw materil and meets to the international standards. 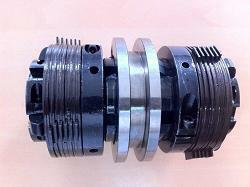 We will make precision gears as per customer specification based on samples. 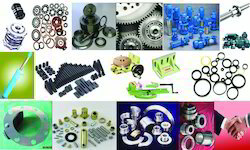 We are manufacturing of machinery spares since ten years. 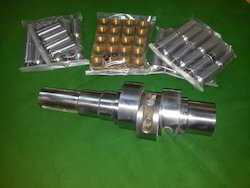 Especially we made spares as per sample peace for any machine. 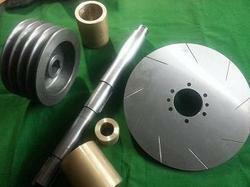 Spares are manufacturing with high quality raw material and meets to the international standardas. example: 1). 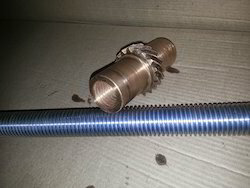 Bronze non ferrous metal spindle bushe's, general non ferrous metal bushings. 2). 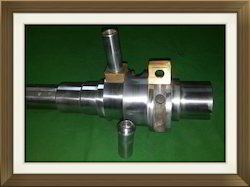 Spindle shaft's, gear box shafts with splins, general shafts for any type working application. 3). V belt pullys for any type, any application. 4 . 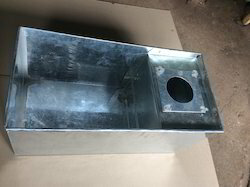 Flanges for any machine, cover plates for any machine, disk plates for any machine. Looking for REPLACEMENT MACHINERY SPARES ?